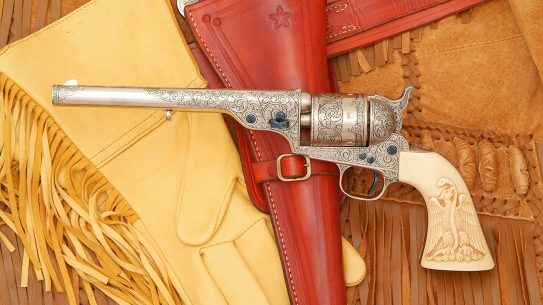 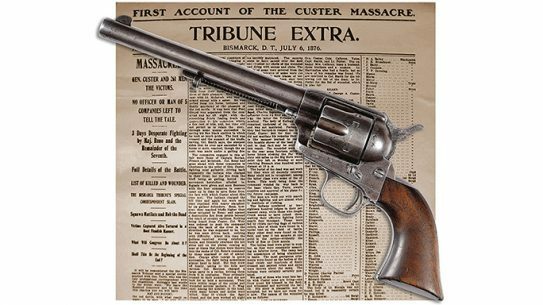 Originally estimated between $175,000 and $275,000, a Colt Single Action Army pistol used in the Battle of Little Bighorn recently sold for $460,000. 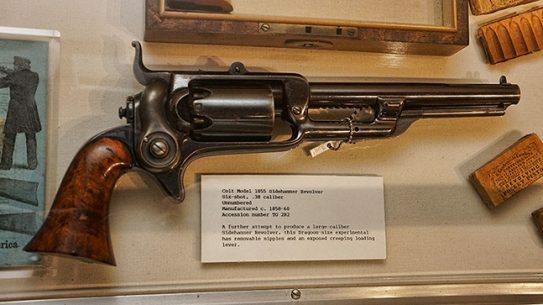 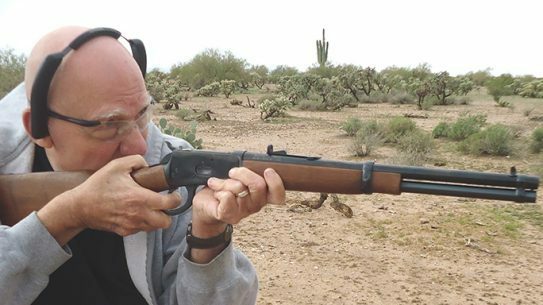 Arizona Senate OKs bill to name Colt single action as state gun. 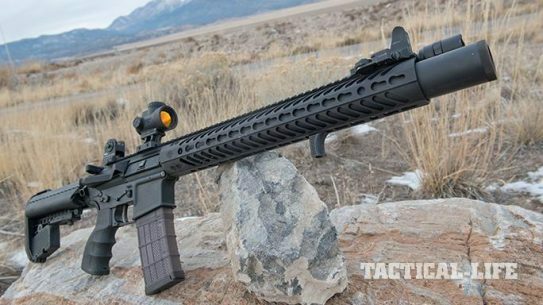 The integrally suppressed Liberty Leonidas 300 Blackout upper is one quiet riot. 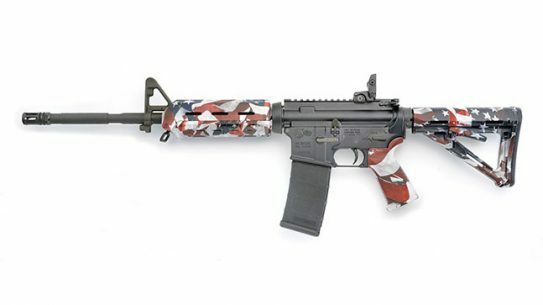 Colt’s AR901-16S Rifle Is on the M.A.R.C. 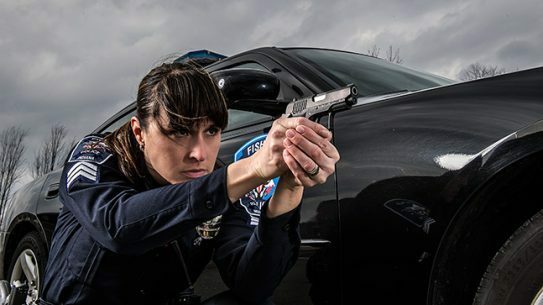 Get ready to roll with Colt’s AR901-16S that goes from 7.62 to 5.56 in a flash! 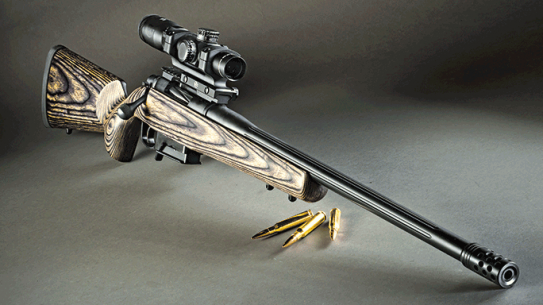 Custom-built, bolt-action DMR bred for downrange precision! 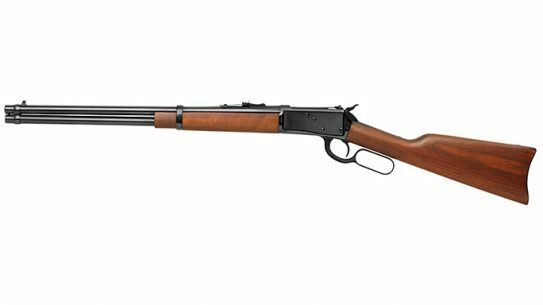 Revamped Model 1892 with today’s technology for improved quality and accuracy! 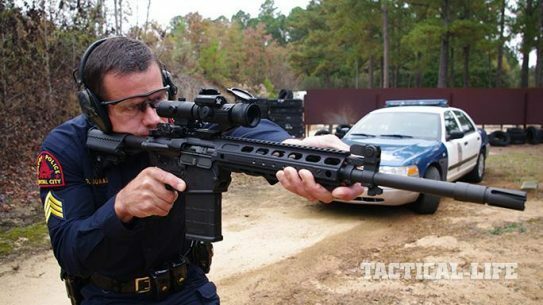 Modular AR Carbines that quickly transform from 7.62mm to 5.56mm to tackle any threat! 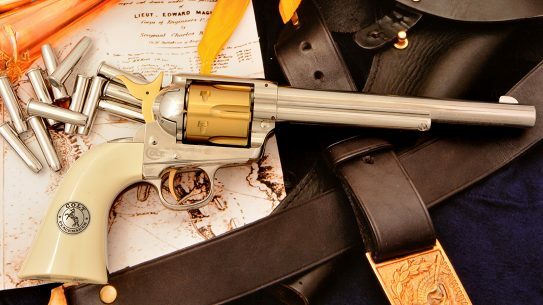 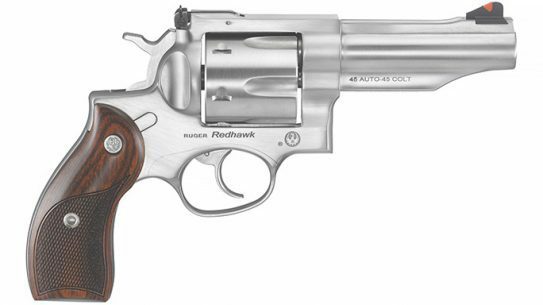 Reliable mil-spec designs from Colt built for self-defense, competition and the hunting trail! 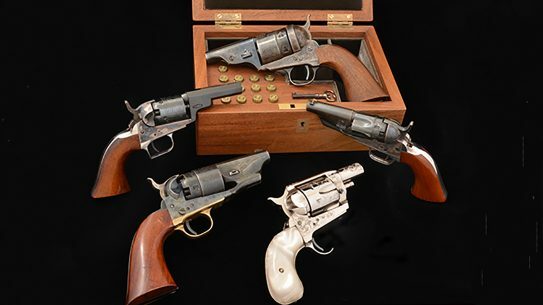 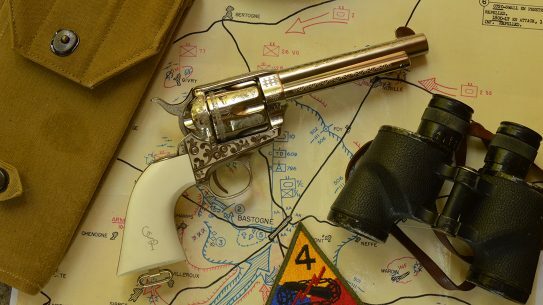 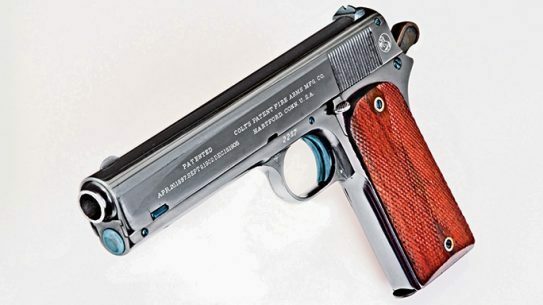 The Museum of Connecticut History at The Connecticut State Library is known for its impressive collection of early Colt prototypes. 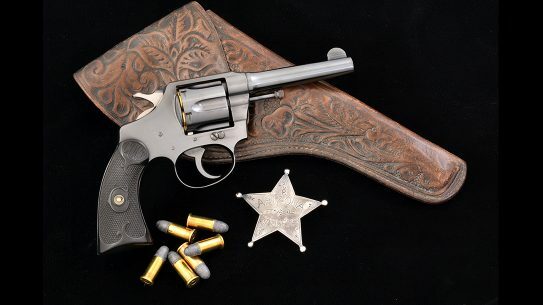 Ultra-light, Colt's Mustang XSP .380 ACP is an 11.8-ounce backup firearm that packs 6+1 rounds of serious life-saving firepower!